The 2016 cohort has now dispersed to begin the personal projects or internships that they will be writing their project reports on. 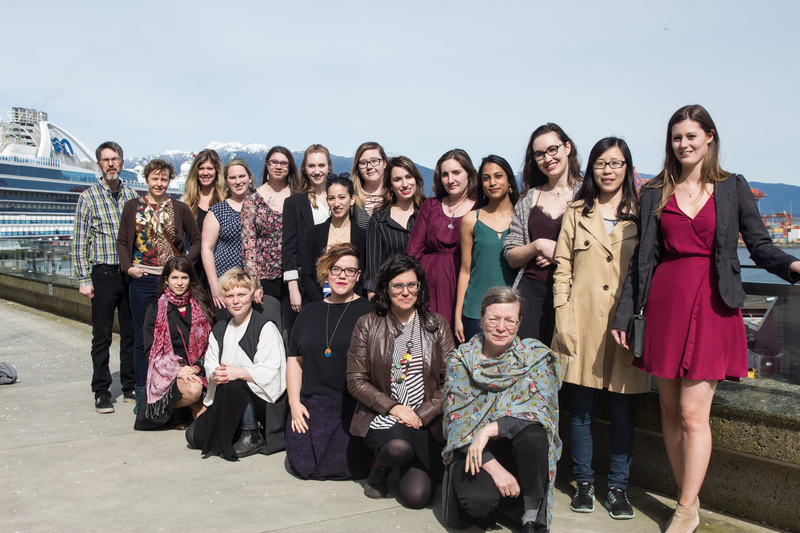 Students are spread across Canada, working at small presses like Arsenal Pulp and Anvil, large houses like Scholastic and Penguin Random House, literary and lifestyle magazines, content marketing agencies, and non-profits that are building new models and technology for publishing. But before they left, the cohort presented their magazine projects to their classmates and some members of the publishing community. 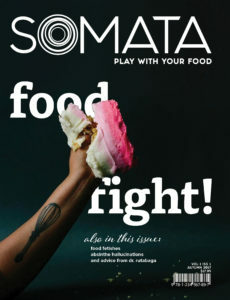 This year the magazine project was combined with the tech project, to expand upon the digital possibilities of marrying print and tech, and to explore the future of magazine publishing in a digital world. The groups presented to three panelists: Anicka Quin, Editorial Director of Western Living and Van Mag; Michal Kozlowski, Publisher of Geist; and Joanna Riquett, Founder & Editor-in-Chief of Hayo Magazine. The three panelists weighed in on all aspects of the business plans and presentations, including the editorial tone and voice, circulation strategy, financial statements, and digital strategy. 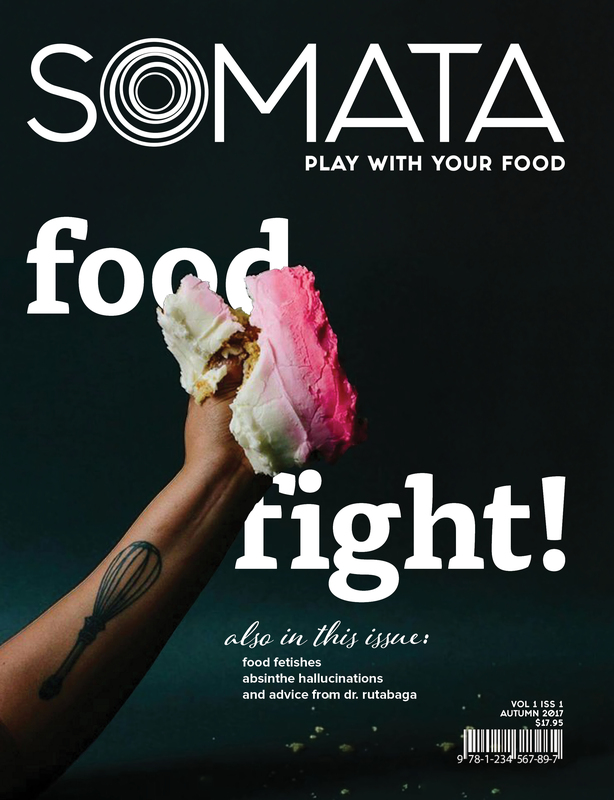 The first magazine to present was Somata, a charmingly-offbeat food culture magazine that encourages you to “play with your food.” They kicked things off with a rousing game of “Mission Statement Mad Libs” which set the tone for their editorial style. They went into detail about their irreverent tone, events-based funding model, digital-first strategy, and in-depth social media plan in a lively presentation which included a PowerPoint that featured many gifs. 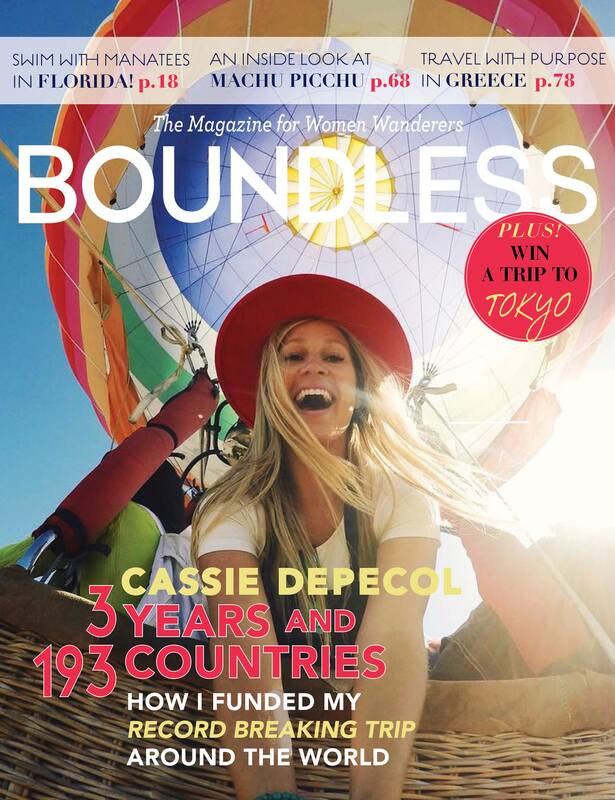 Next, Boundless, “the magazine for women wanderers” detailed how they planned to target backpackers as their main audience and differentiate themselves from other more luxury-focused travel magazines. They cited how millennials travel less often, but for longer periods of time, and crave immersive cultural experiences. While they are a print magazine, they have a thorough digital strategy, particularly with creating brand awareness on Instagram. 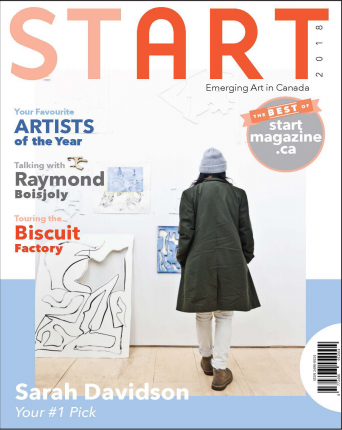 Lastly, START is a not-for-profit digital magazine that both serves and supports the emerging artist community in Canada. With a focus on art students, they provide an online space for a community of tomorrow’s artists to connect and communicate. Featuring webinars of art skills or career tips, spotlights on recent gallery openings, and a user submitted gallery of art, essays, classifieds, and events, START wants to be as indispensable to artists as sketchbooks. The presentations made for a day full of entertainment and education, and each of the magazines illustrated the breadth of interest and experience of its group members, and of the MPub itself. This included the different ways publishers are using technology–from entirely digital first strategies to using social media to create brand engagement and awareness. And after the presentation, the cohort mingled with our valued industry guests, and looked towards bright futures in an evolving publishing landscape.